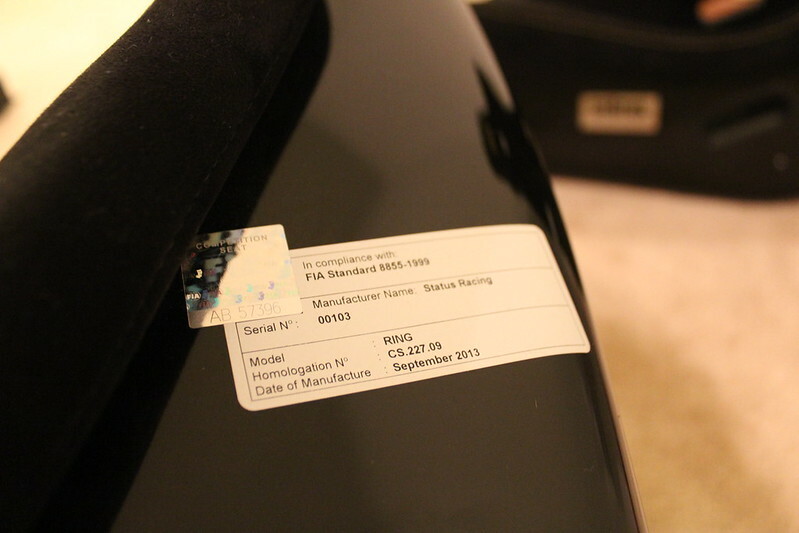 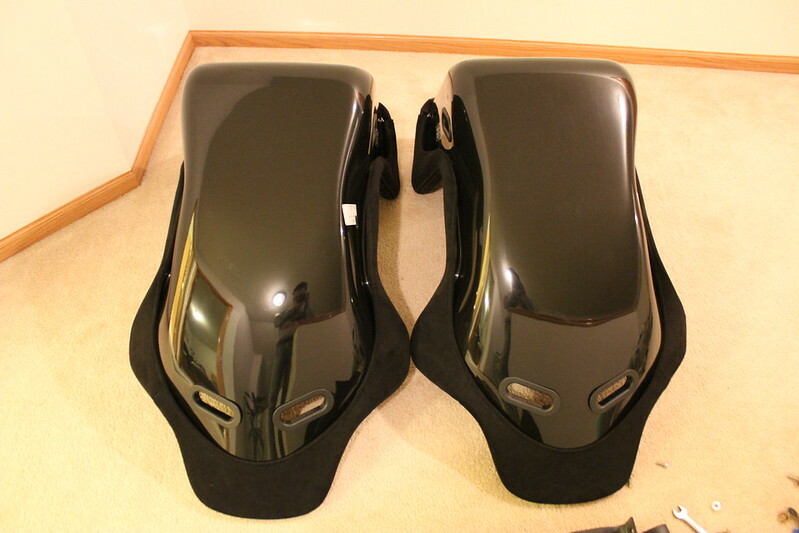 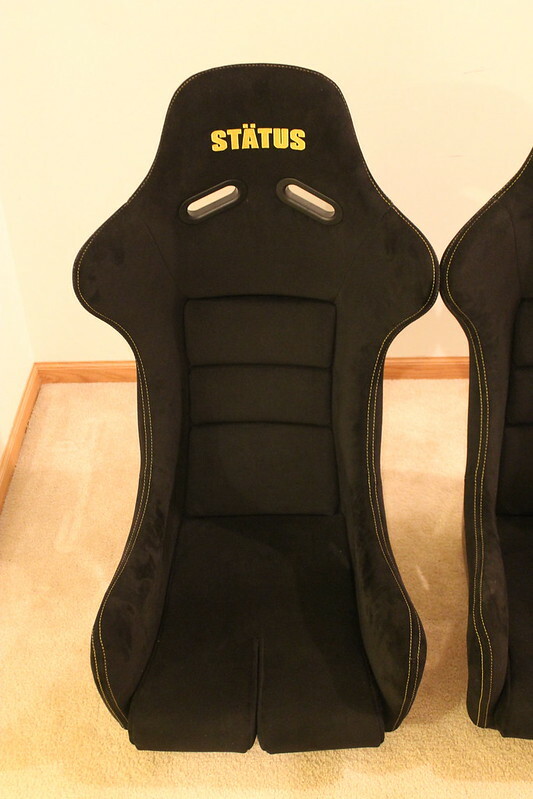 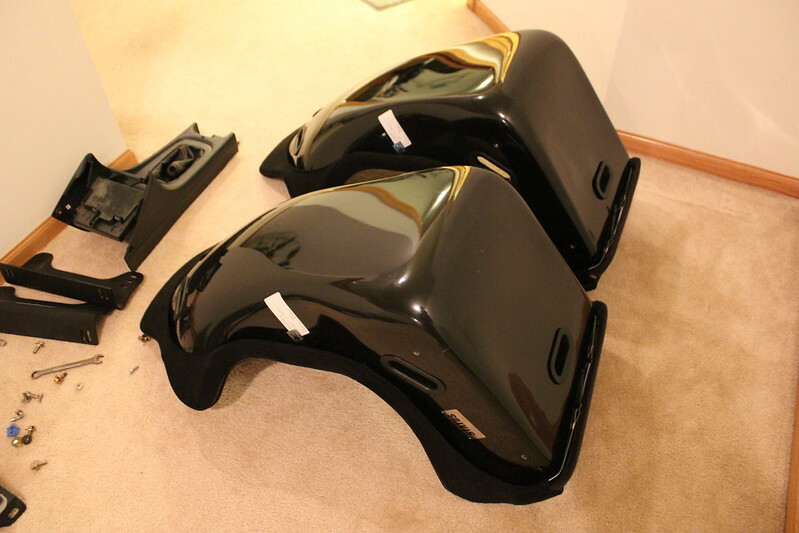 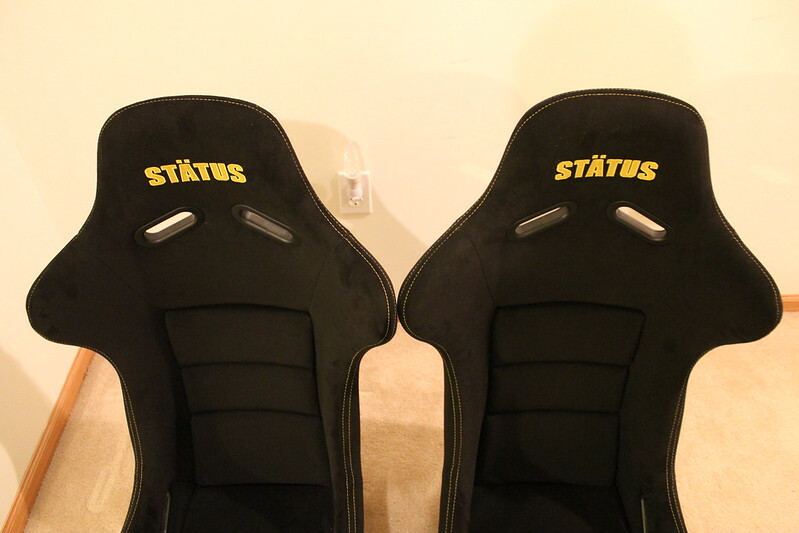 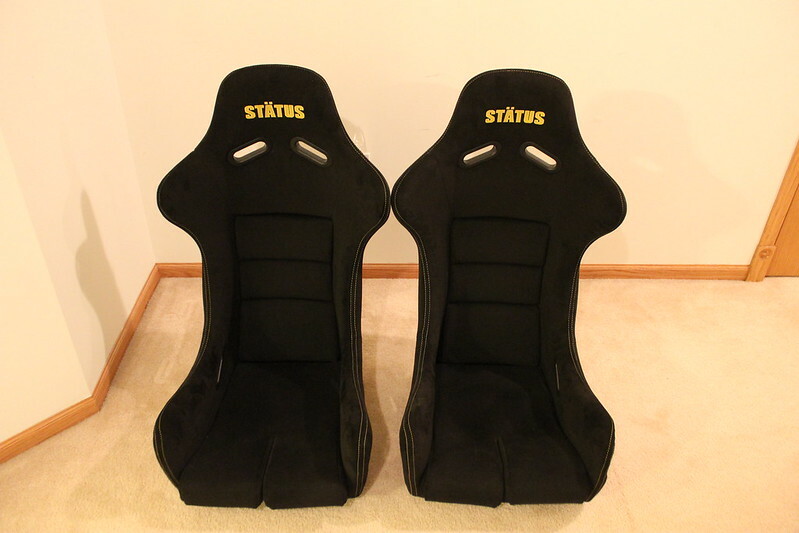 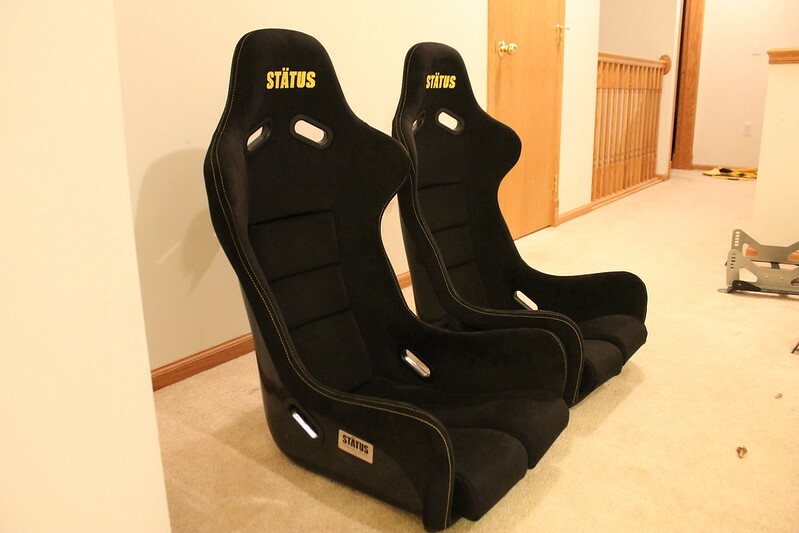 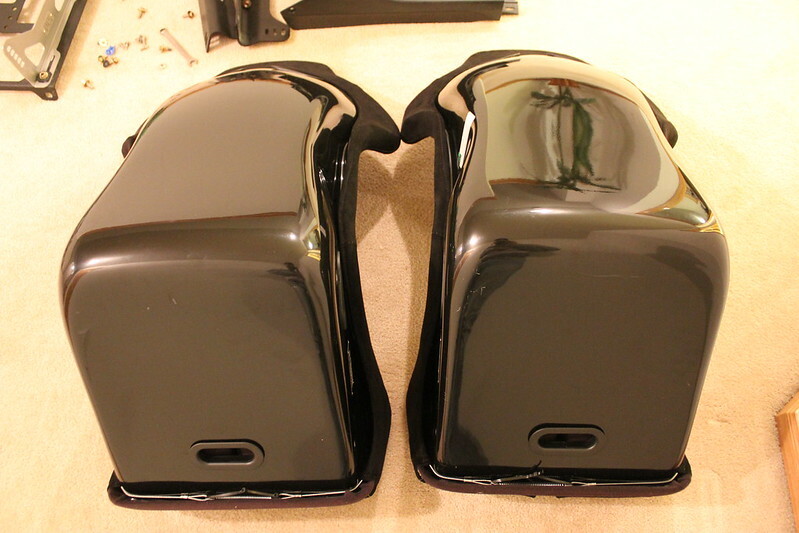 Well it looks like I'm going a different route again so these seats are up for sale. 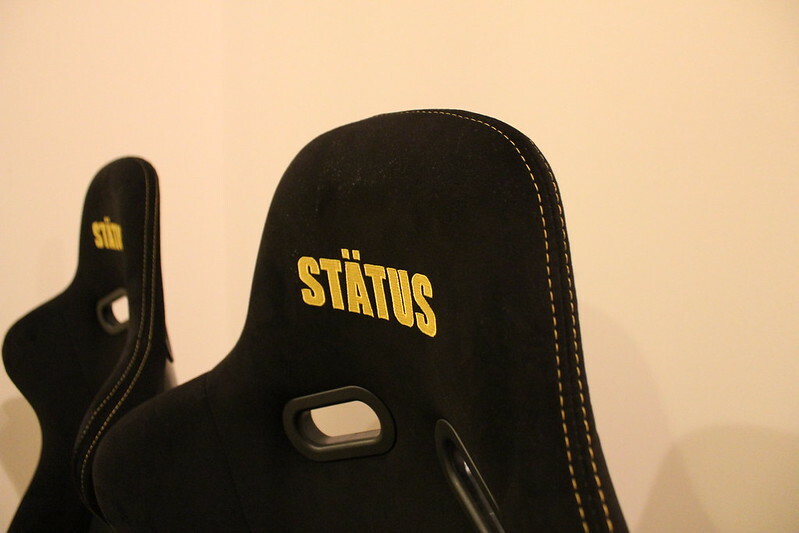 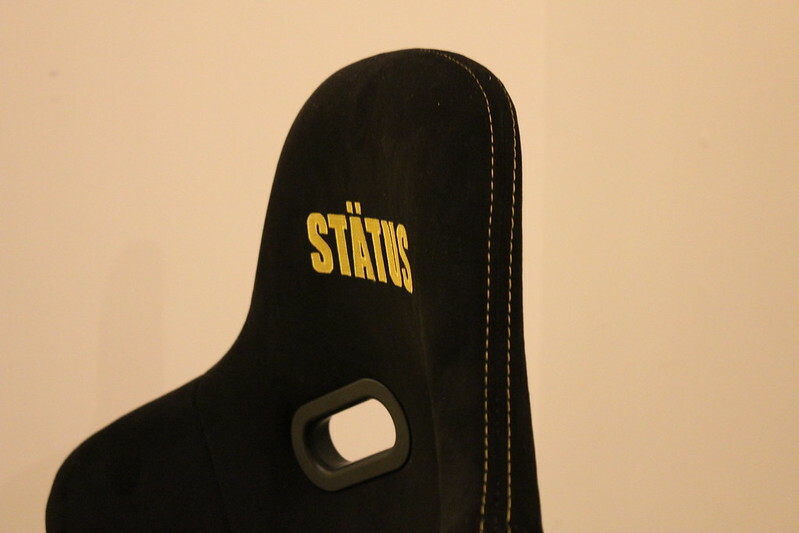 Custom Status ICON with alcantara and yellow stitchings. 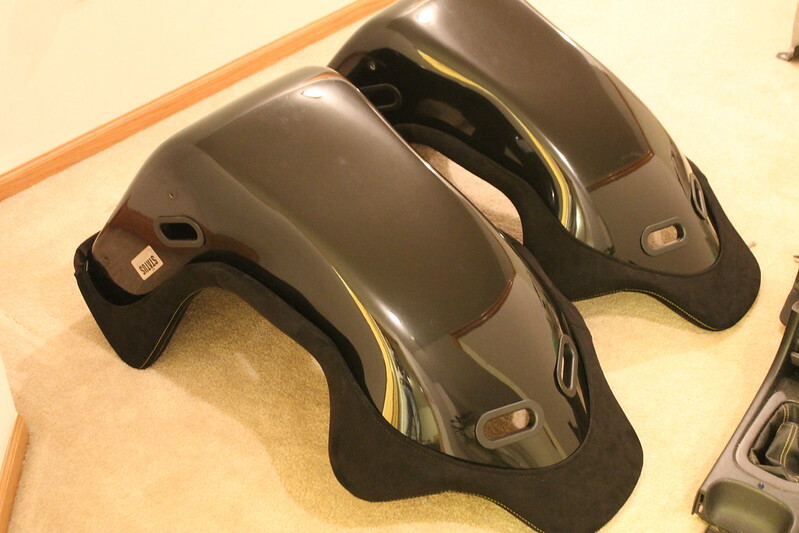 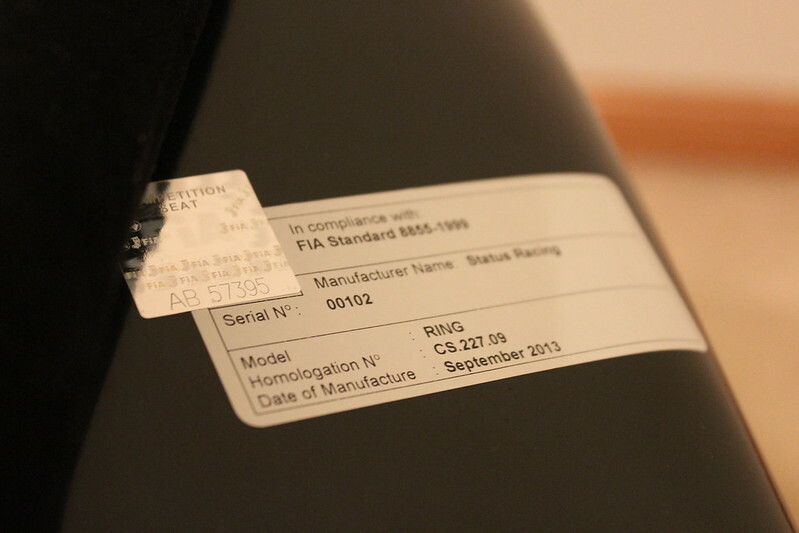 I will include one status side mount with the sale. 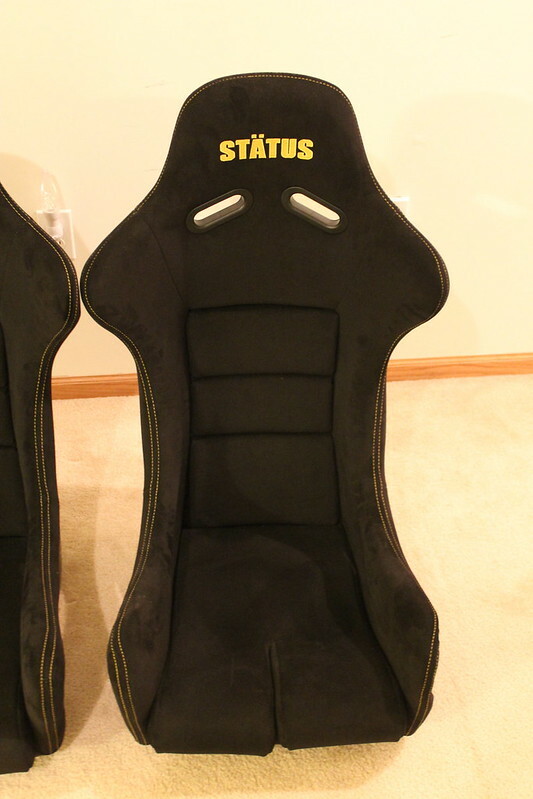 value of $2,750 and can be yours for the low price of $2,000.